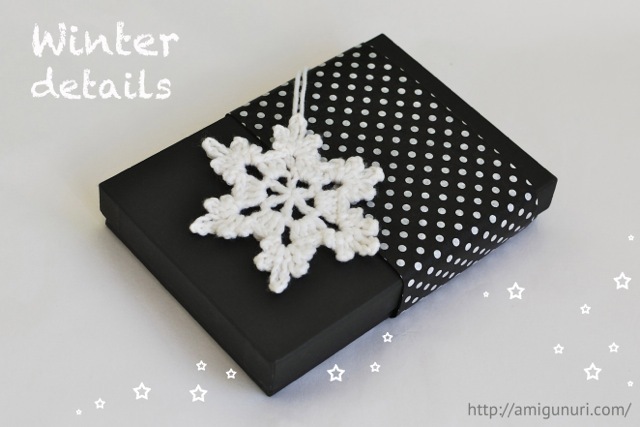 Winter is coming … What a better way to decorate your gifts! Winter details. 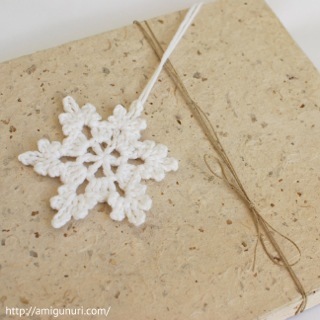 A snowflake knitted with beautiful merino wool. 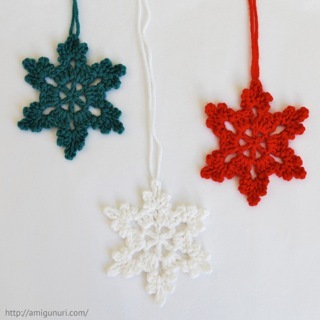 if you want snowflakes, I will knit with for you the colors that you like. Contact me.